Its a rose with many hidden characters! All created by you - made me smile! 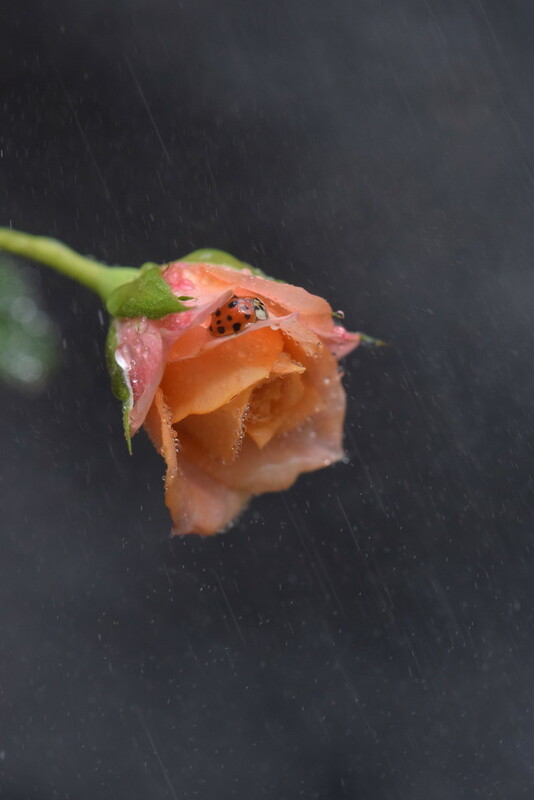 that poor little ladybird looks drenched. The different ways in which the water is portrayed in this image are really impressive. A great shot.